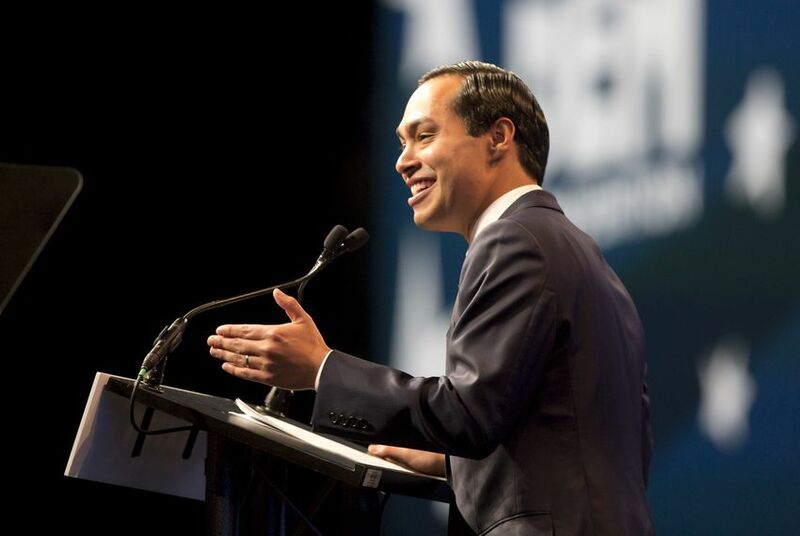 Julián Castro, the secretary of Housing and Urban Development and former San Antonio mayor, was found in violation of a federal campaign ethics law earlier this week for comments he made during an April interview in which he touted Hillary Clinton as the best candidate for president. Hey, Texplainer: What exactly did Castro do wrong? The OSC deemed Castro’s comments about the presidential election inappropriate because during much of the interview he was speaking in his “official capacity” as an Obama administration official — in other words, he mixed partisan politics with a discussion of his HUD work. The OSC noted in its report that Castro says he did not intend to violate the law. Before offering his opinions on the election he told Couric he was “taking off my HUD hat.” The OSC, though, says that disclaimer was not enough to satisfy the requirements of the Hatch Act. So he’s in trouble, right? Wait. The president gets to decide whether to punish his own Cabinet appointees? Yes, that’s how the Hatch Act works. Almost all federal employees are covered by the Hatch Act, and they can be fined, disciplined or even fired for violating it. But cases involving political appointees confirmed by the Senate are referred to the White House for action, said Kathleen Clark, a law professor at Washington University in St. Louis and an expert on government ethics law. So the accountability mechanism surrounding the decision to punish a Cabinet member like Castro is more politics than law, according to Clark, who adds that the fact that the OSC’s findings are public helps create public pressure.